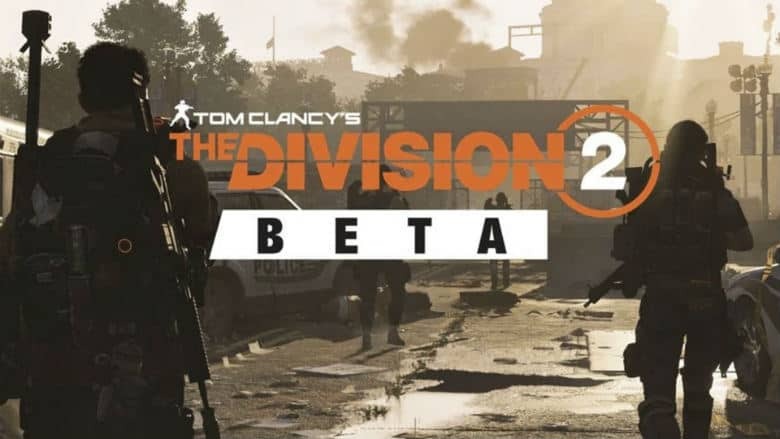 The Division 2 Open Beta Dates Begin Early March | Nerd Much? Ubisoft is gearing up for The Division 2’s March 15th release. And to better prepare, the studio is launching a public beta to help iron out some of the title’s remaining kinks. And, of course, to entice more folks into buying the game. That taste test is arriving soon, with the publisher confirming today The Division 2 open beta dates. Tom Clancy’s The Division 2 continues on the narrative established with the first The Division. While the initial game was set in New York City, we move down the East Coast and setup camp in Washington D.C. for the series’ sequel. Ubisoft classifies The Division 2 game as “the next evolution in the open-world online shooter RPG genre that the first game helped establish.” You play as a veteran Division agent tasked with taking control back of the nation’s capital. During The Division 2 open beta date, you’ll get a taste of the action as you battle enemy factions that have aided in the fall of the historic city. You won’t have to wait much longer before getting a fell for all the advancements the developers have made with the sequel. The Division 2 open beta dates run from March 1st through March 4th on Xbox One, PlayStation 4 and PC.